How was your weekend? I am Janet here, happy to support you in this case. With your issue, it is simple to fix it. You just add the custom font, google font, clipart. 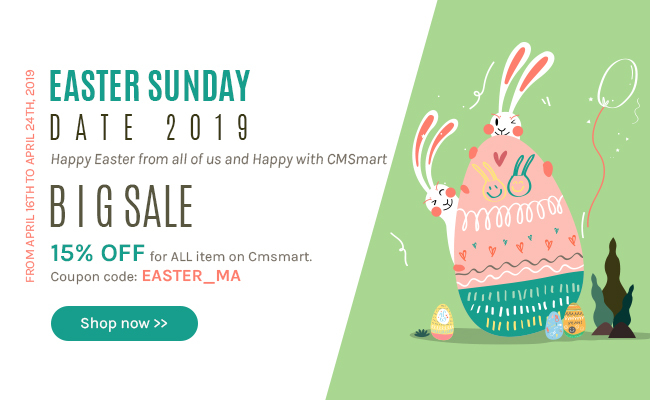 If you don't know how to do that, feel free to open a ticket at http://cmsmart.net/your-profile/user_list_ticket and provide your information for us as admin account of your website, FTP account, and your server cPanel info and let us know your detail issues, our dev will check and give you the feedback asap. Before purchasing the Premium Version for a client I would like to sort this out. Since he absolute wants the modern design, for the responsibility. Many thanks for your interest in our product, I am Janet here it. Glad to meet you. With the issue above, we have fixed it successfully. If you still get the matter, just let us know your site information, we will check for you immediately.